This short par 4 is the ultimate risk-reward hole. 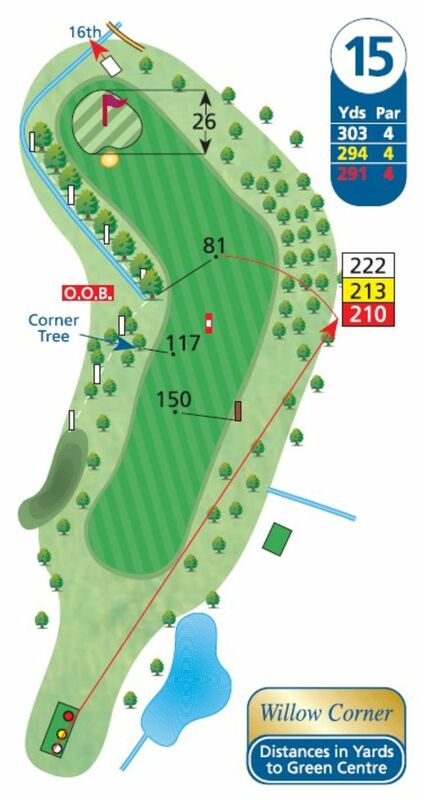 The green can certainly be reached from the tee if the wind conditions are favourable, but it involves cutting of the corner of the right-to-left dog-leg which also involves a carry over a stretch which is out of bounds. For those leading in matchplay or looking to protect a good score, the better bet is a mid-iron to the corner and a wedge to the green.